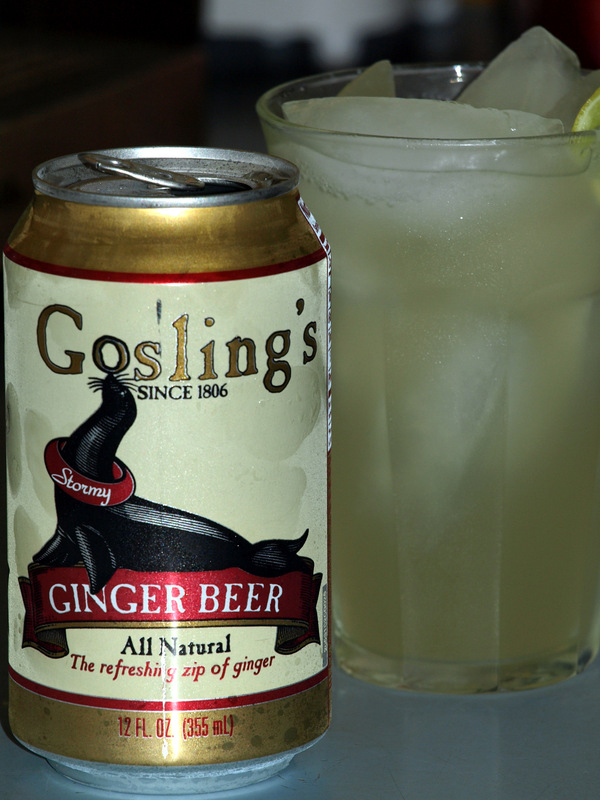 It’s so hot: all I want to do is float in the pool and drink Gosling’s ginger beer with a little lime. (Rum is optional.) Look for Gosling’s at The Wine Seller (5000 Prytania St, New Orleans, LA), which is conveniently located next door to St. James Cheese Company….cheese & charcuterie from St. James is my favorite too-hot-too-cook meal. Is there alcohol in it? If not what’s the difference between ginger beer and ginger ale? Sounds good. I’m gonna go get some this week and poach some tuna in it. Ginger beer doesn’t have alcohol, but it is brewed (naturally fermented to produce the carbonation). Ginger ale is merely carbonated & flavored. Thus ginger beer has bite–it can be quite hot (especially Reed’s). It is usually a little less sweet than ginger ale. Try (good quality) root beer as a poaching liquid some time…can be interesting. Gosling’s is pure sugar water. I much prefer Jubilee Ginger beer. And it’s made locally, too. I would love to try Jubilee, but I can’t seem to find it anywhere. Can you suggest a retail source for it? They have it at Lost Love Lounge and 12 Mile Limit for sure. Retail? I dunno, check facebook. They have a page.